Gong Xi Fa Cai! Keong Hee Huat Chye! Kung Hei Fatt Choy! 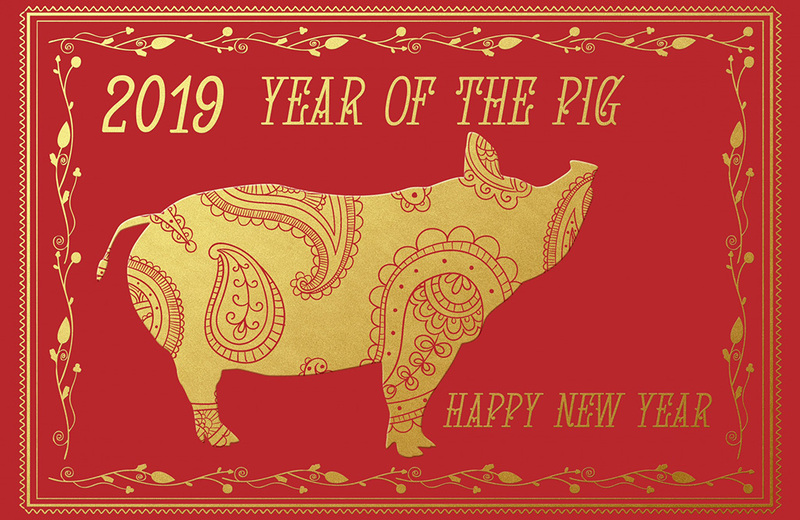 Its the first day of the Year of the Pig. And we wish all our readers a very happy and prosperous New Year. 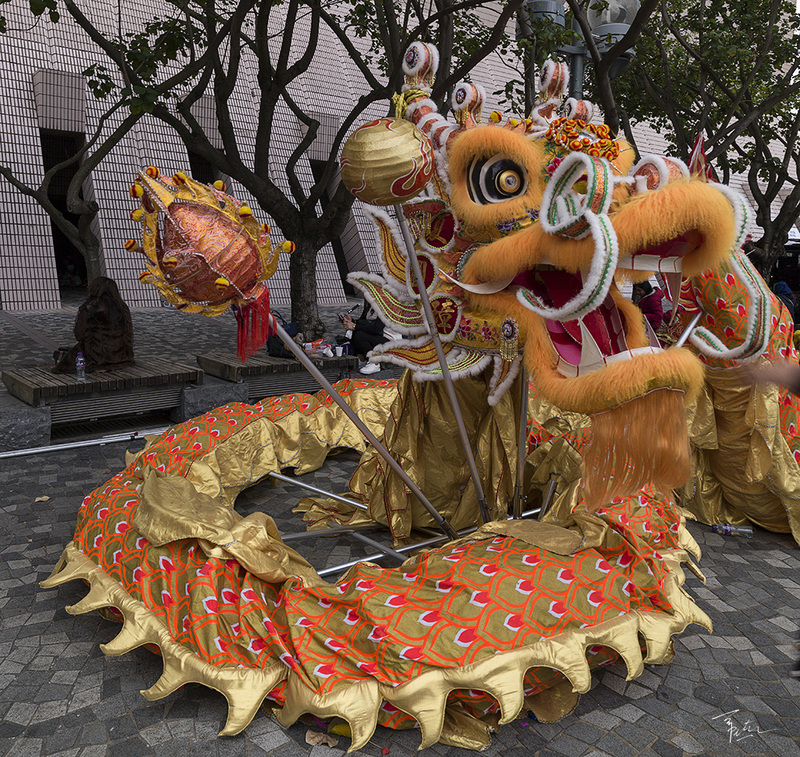 The dragon dance (above) and the lion dance are usually performed at auspicious days, throughout the 15 days of the Chinese New Year. It is a symbol of Chinese culture, and said to bring good luck. May you receive blessings ten thousand folds for happiness, prosperity and good health. And may there be many dream and grail watches acheived this year. The Pig is the twelfth animal in the Chinese Zodiac cycle. According to one myth, the Jade Emperor said the order of the zodiac is to be decided by the order in which they arrived to his party. Pig was late and last to arrive because he overslept. And thus, the Year of the Pig is the last cycle. We will be taking the day off today, and will be back tomorrow with our usual coverage of reviews, features and watch stuff. Have a great celebration!